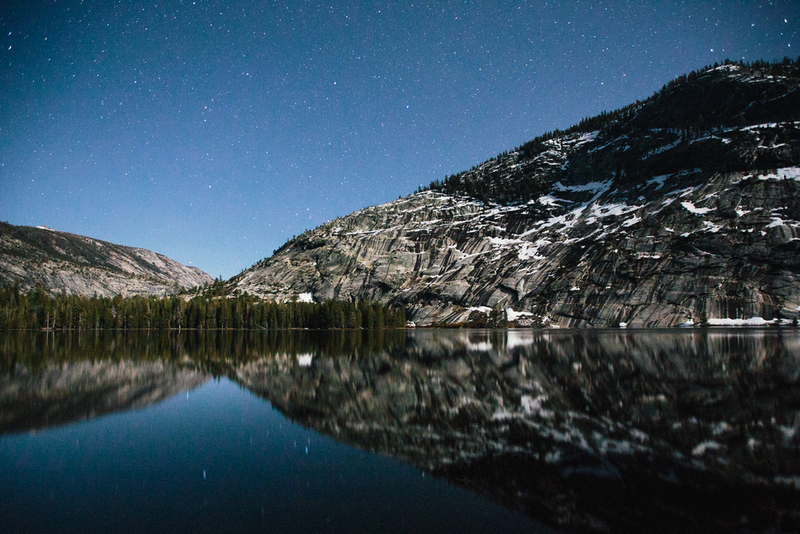 Project Yosemite is a time-lapse video project set in Yosemite National Park and shot by Colin Delehanty and Sheldon Neill. We started it in January 2012 after meeting through the video sharing website, Vimeo. 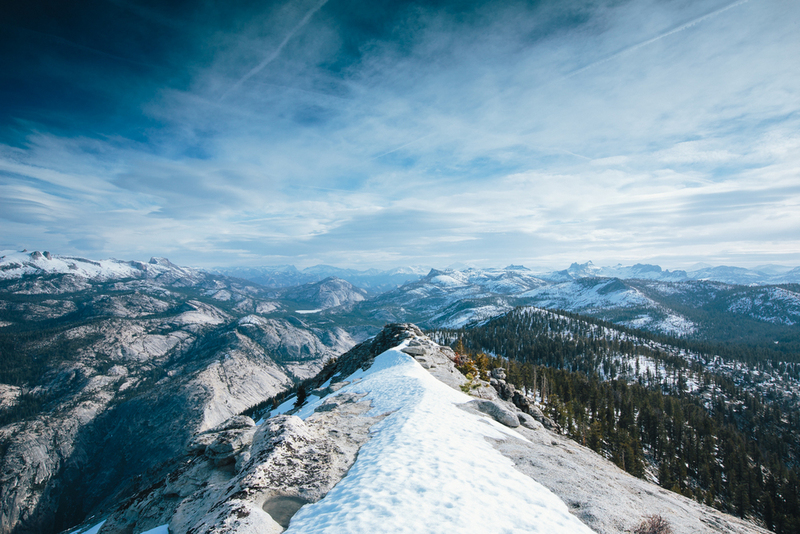 The idea for the project came to us during our first overnight trip to Half Dome. 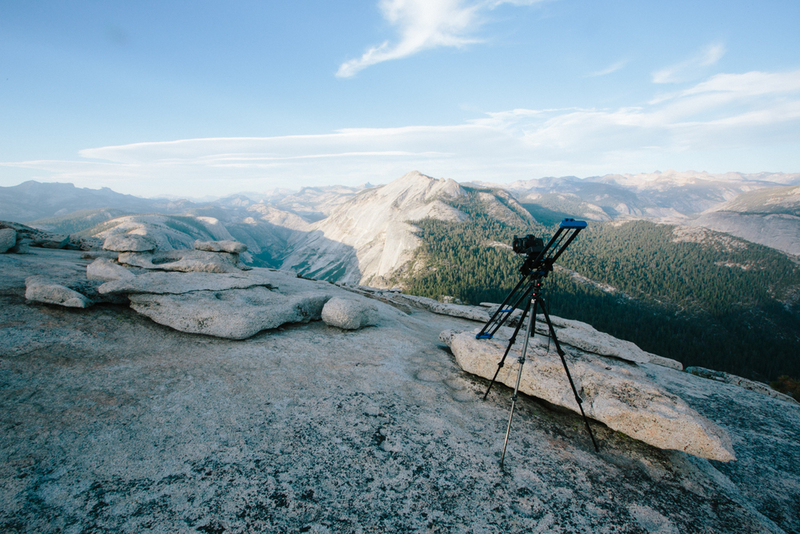 On that first trip, we carried loads of camera equipment to Half Dome’s summit, where we shot time-lapse all night and through the morning. Being on Half Dome that night felt like being on another planet, a smooth granite surface under our feet and endless space spinning overhead. The morning's sunrise felt like the first proper sunrise we'd ever witnessed. We decided to team up and document the experience together for others to see. In our latest video, we worked our way deeper into Yosemite National Park and explored some new places not seen in our first video. Continue reading below to learn more about the journey. If you'd like to help support future projects you can leave us a donation by clicking the donate button. The best known places in Yosemite National Park are located in Yosemite Valley. When you drive into the valley, sheer granite monoliths tower overhead and waterfalls cascade thousands of feet down to the valley floor. From Glacier Point and other stations along the rim of the valley, you can see deep into the Sierra Nevada. In our video, you can see locations like the Cathedral Range at sunrise, dotting the horizon with jagged edges. Over 800 miles of trail connect all these places together. If there is a peak or an alpine lake you spy in the distance, there’s probably a trail that’ll take you there. Trails that pass through Yosemite National Park will even connect you to places as far off as Canada and Mexico. Two of the world’s most famous trails, The John Muir Trail (211 miles) and Pacific Crest Trail (2,650 miles), run through Yosemite. Through the seasons, the park changes dramatically. Spring waterfalls blanket visitors in a cloud of mist. 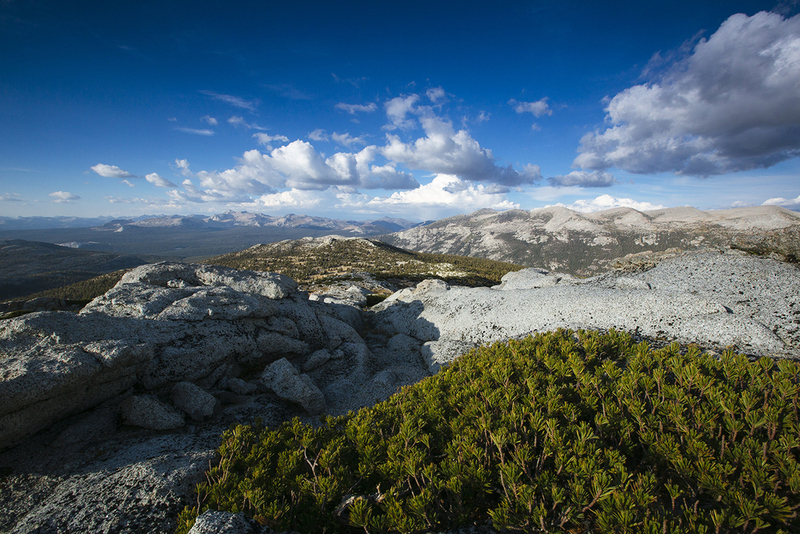 Warm summer weather melts away high sierra snows to reveal wildflowers. 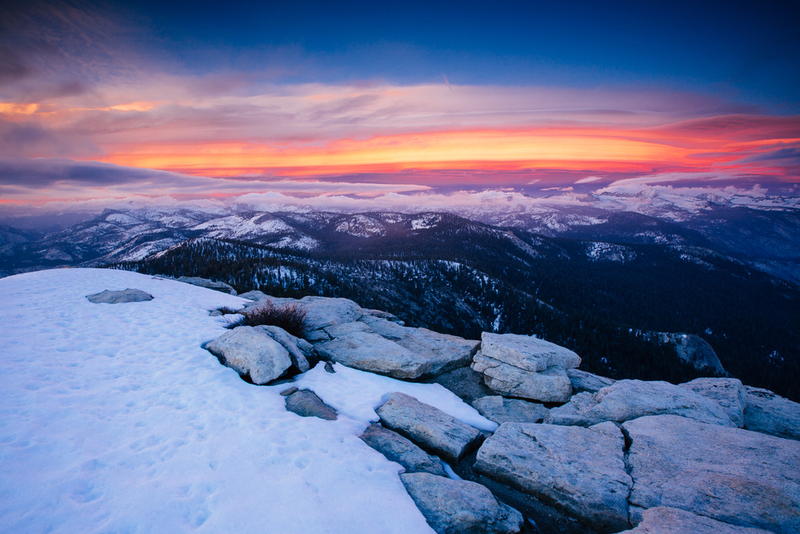 Yosemite can transform itself overnight from fall colors to a winter wonderland. The park itself has been the best source of information for us in deciding when to visit. See a list of places from our video. 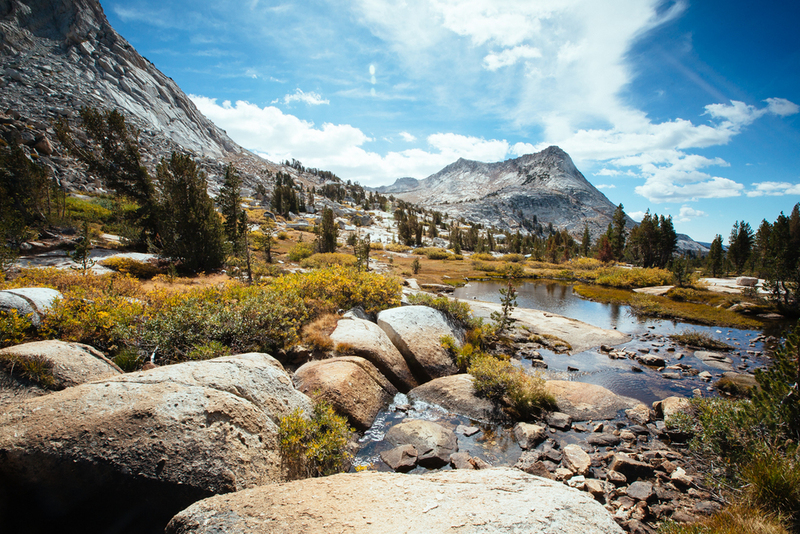 Get updates from Yosemite National Park. It takes a lot of work to get to most of the locations we shoot. In total, we’ve hiked more than 200 miles to capture our footage with packs that weigh an average of 70 lbs. The camera equipment makes up the majority of that weight. Along with the cameras, we bring with us special equipment that helps capture moving shots. This makes it possible to track movement and gives the footage a cinematic feel. Over the last couple years we've received many questions asking how we made the video and what gear we use to capture our shots. We put together a FAQ and gear list to help you better understand our process. See what gear we use. 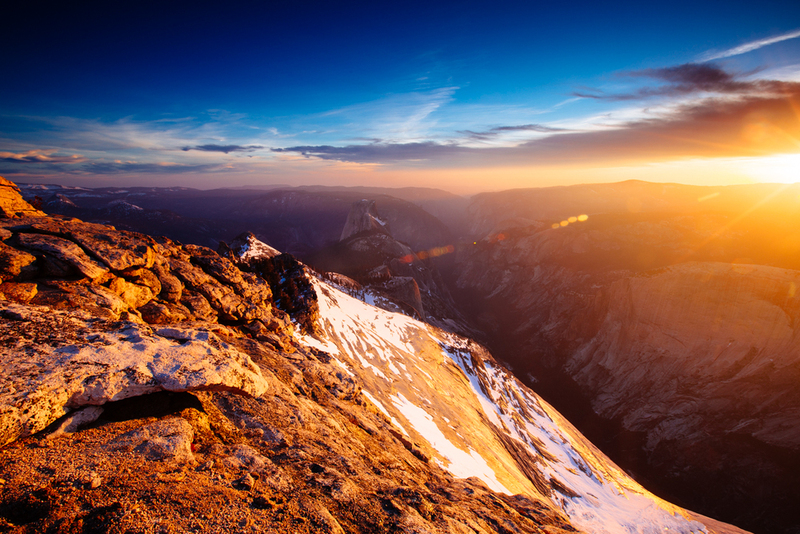 Yosemite attracts between 3 and 4 million visitors per year, with most of those people visiting during July. When temperatures are lower and the weather is clear, climbers flood to the valley to scale its 3000-foot granite walls. We were fortunate enough to connect with the guys behind the Reel Rock Tour to help document Alex Honnold climbing the three tallest rock faces in Yosemite in succession, alone, and in less than 24 hours. 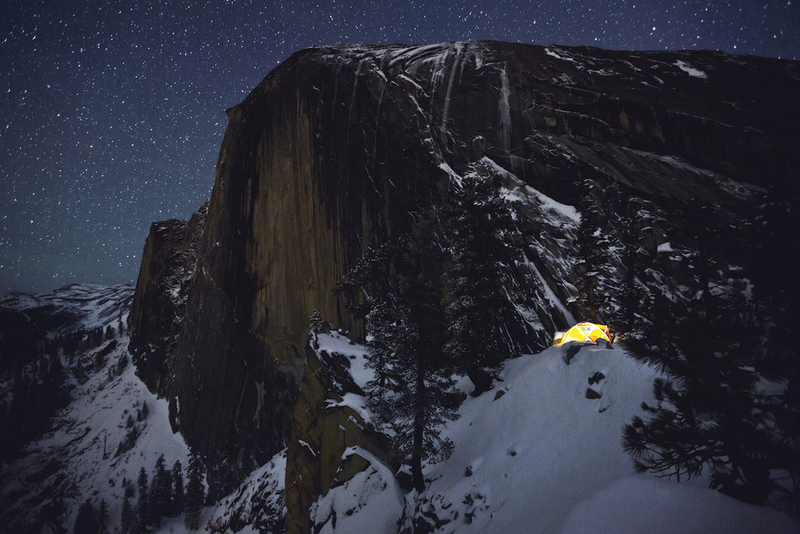 While working on Project Yosemite, another video project emerged called The Muir Project. They made a documentary film titled Mile... Mile & A Half about the John Muir Trail and the group of artists that hiked it in July 2011. 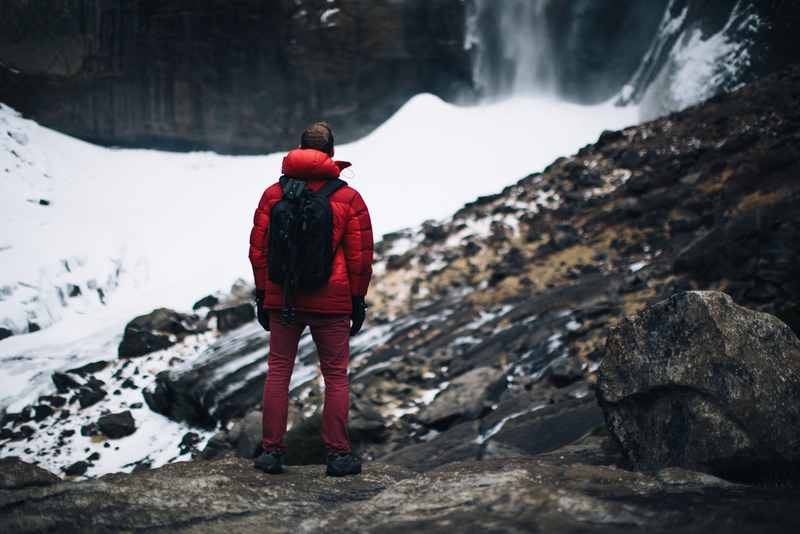 Shortly after discovering their project, we teamed up with them for a trip to Yosemite. 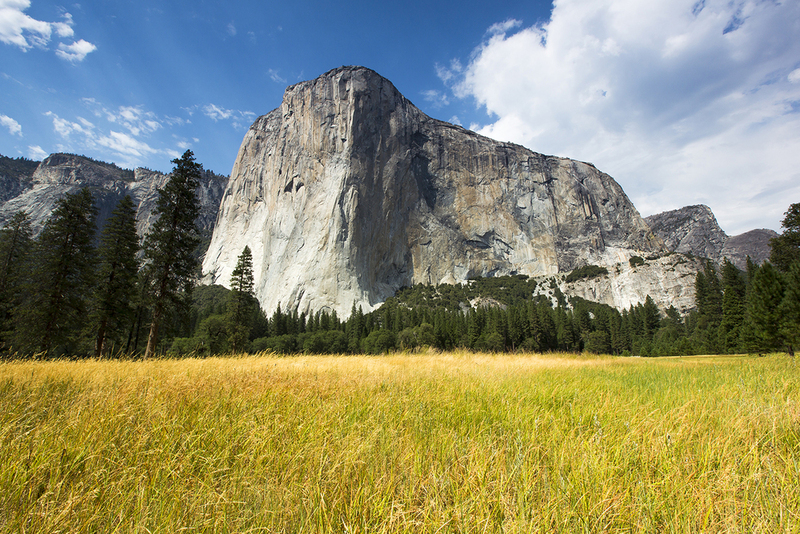 They generously worked with us to create a teaser video for Yosemite HD II. 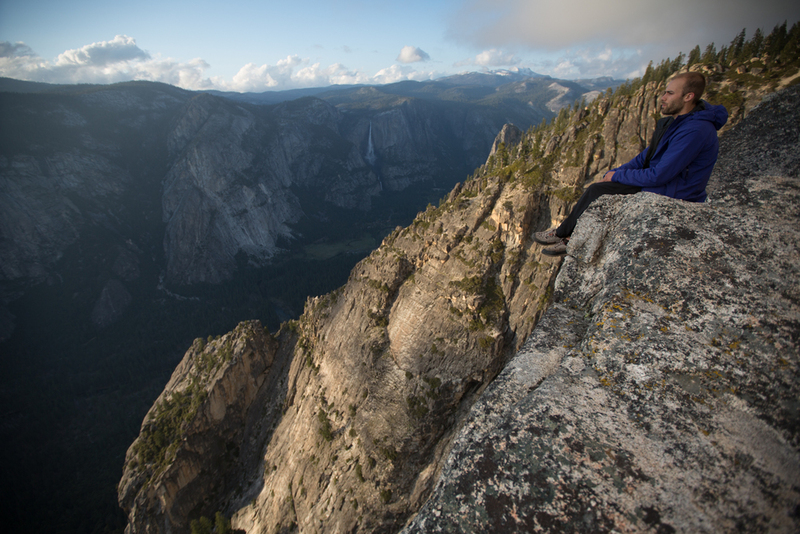 On June 26, 2012, we teamed up with thirty other filmmakers to document; One Day in Yosemite. Most of these people we had met online but had never met in person. Steven Bumgardner, the brains behind the operation, assembled the footage into a 14-minute video, which is now part of his Yosemite Nature Notes video series. We'll make sure you don't miss our next major announcement.